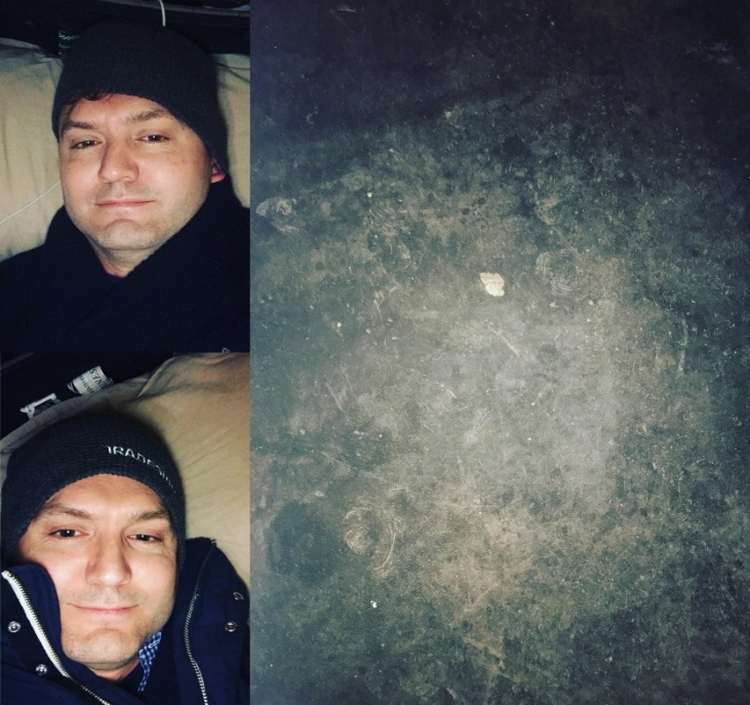 Chris Burke, CEO of Brickendon, the award-winning financial management and technology consultancy, last night gave up his bed and slept outdoors in a bid to combat homelessness in the capital. Supporting the homelessness and poverty charity, CEO Sleepout, Chris slept out at Lord’s Cricket Ground, along with other CEOs in the London area, raising over £1,000 for the charity and building awareness of the growing issue. Homelessness in the UK has reached an all-time high – over 236,000 people were homeless in 2016 and this is expected to more than double to over half a million by 2041. In the same time period, it has been calculated that the number of people sleeping rough will quadruple from 9,100 in 2016 to 40,100, with London recording the highest number of rough sleepers. Boosting the profile of the growing issue, CEO Sleepout asks participants to lead by example and sleep side-by-side with their peers and raise vital funds for homeless people. Since its inception in 2010, the charity has raised over £1 million for homeless causes. Earlier this year, Brickendon were a major financial sponsor to Doctors Adrift, where two British Doctors successfully rowed 3,600 miles across Indian Ocean raising over £100,000 for Doctors Without Borders (Médecins Sans Frontières).